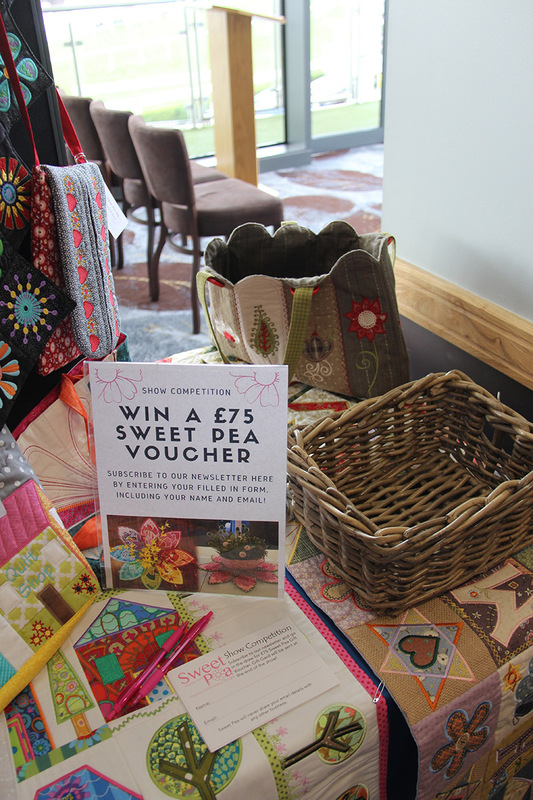 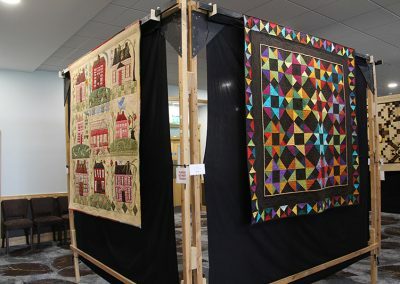 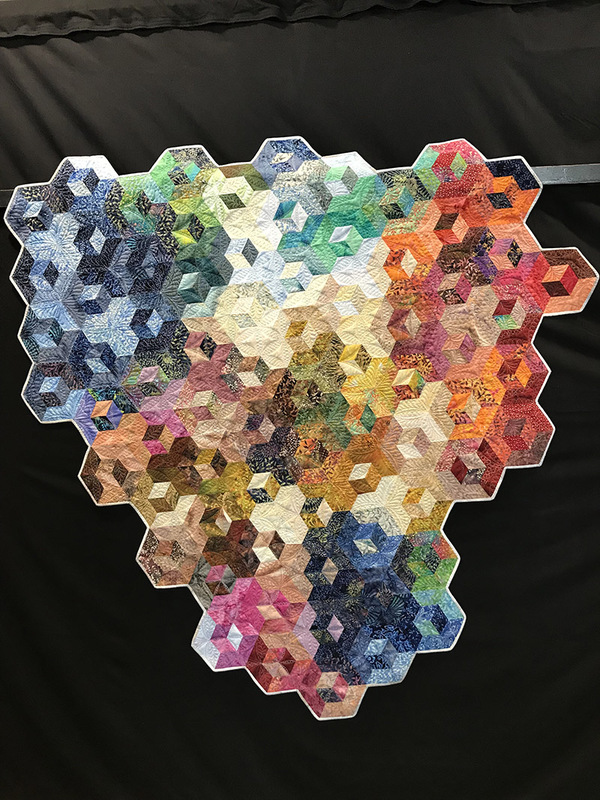 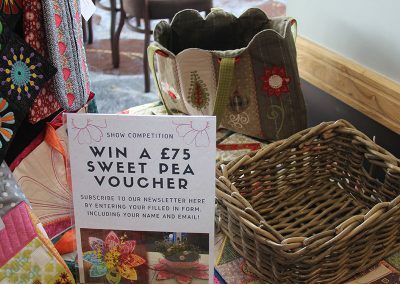 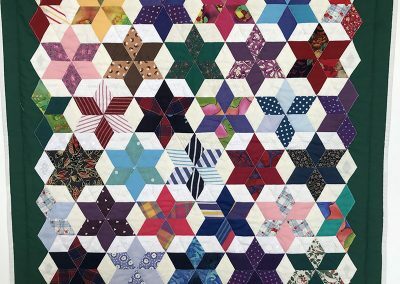 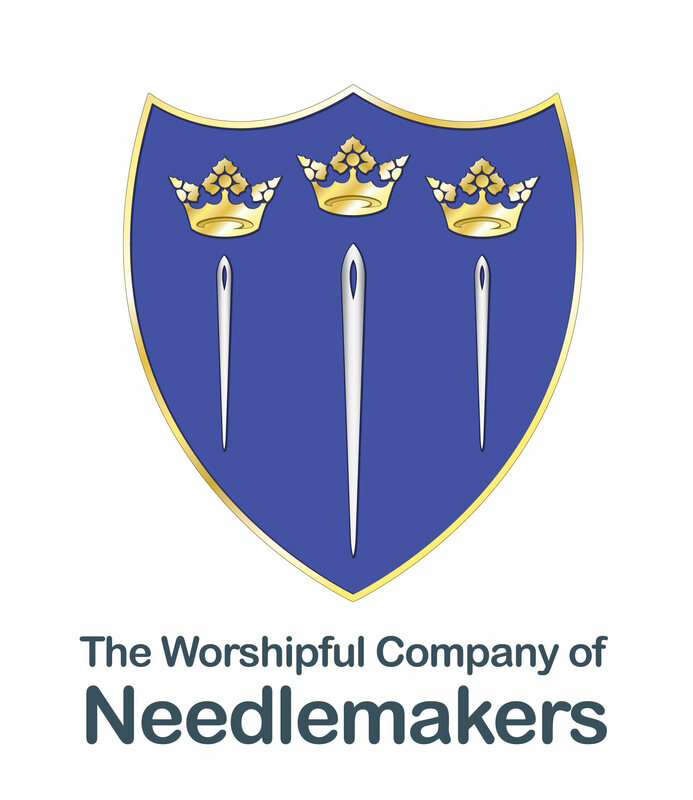 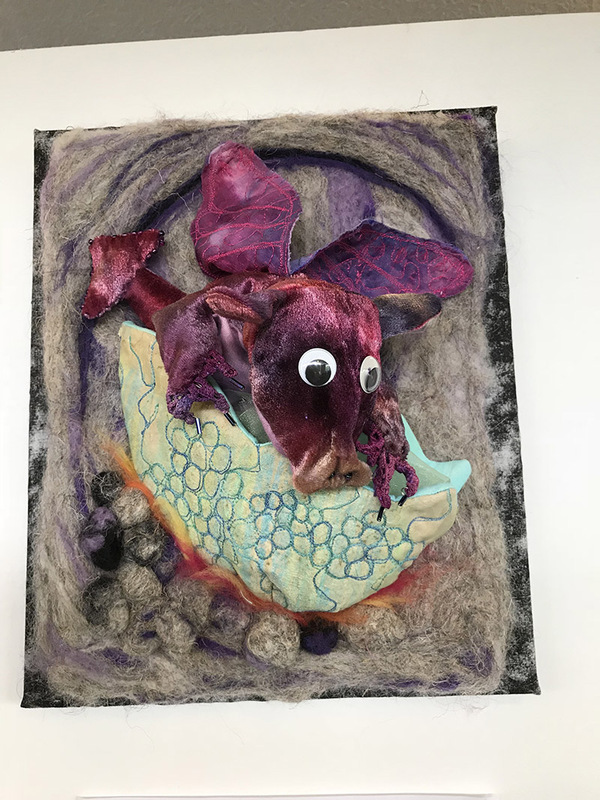 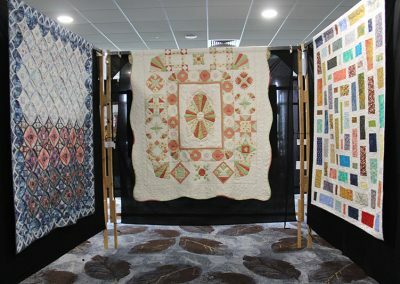 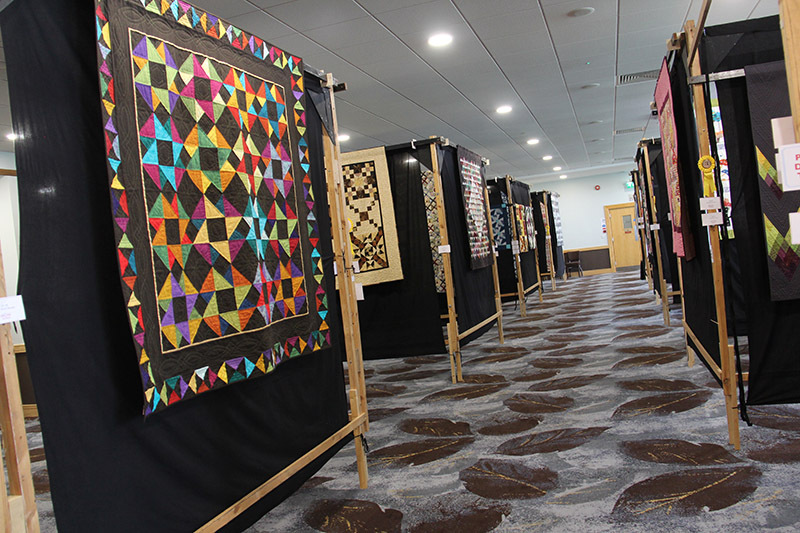 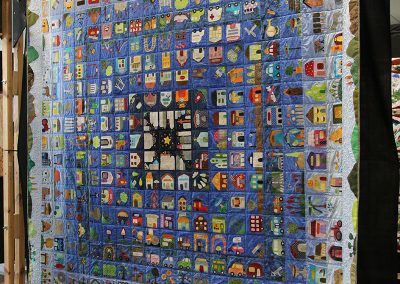 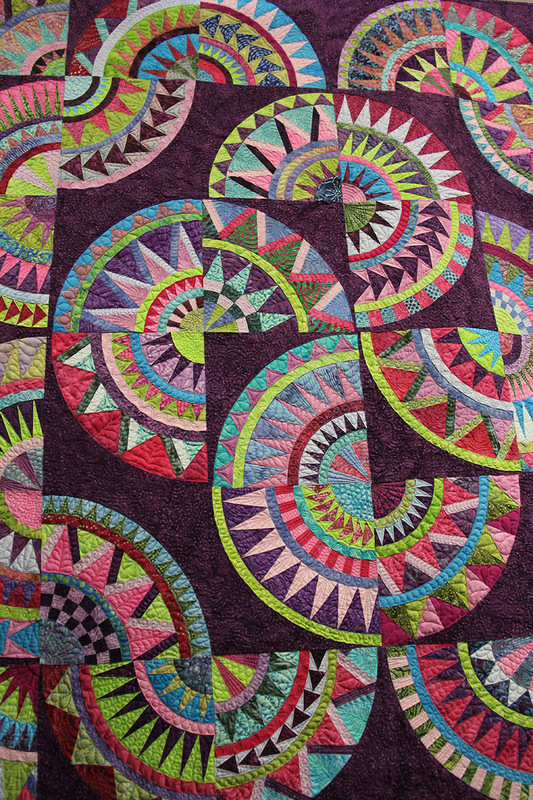 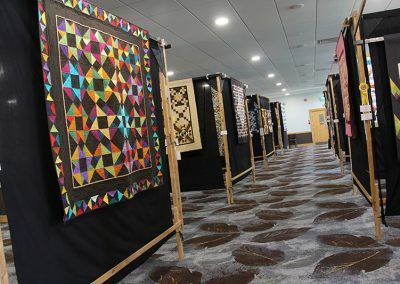 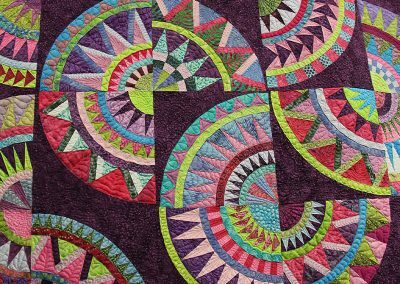 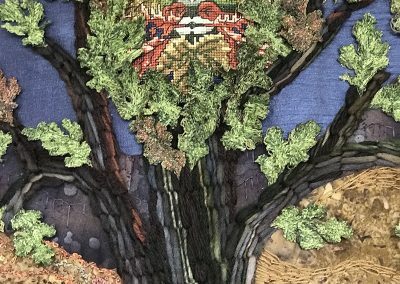 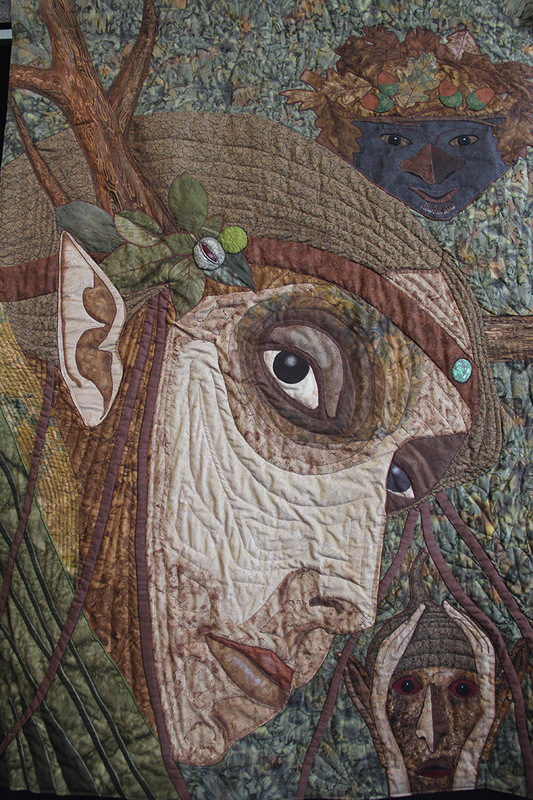 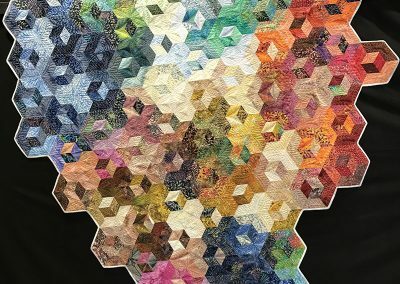 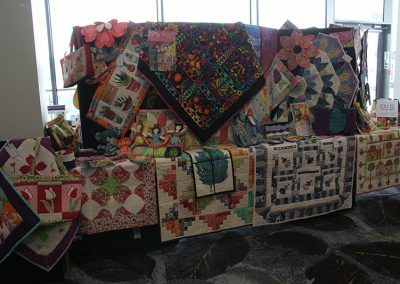 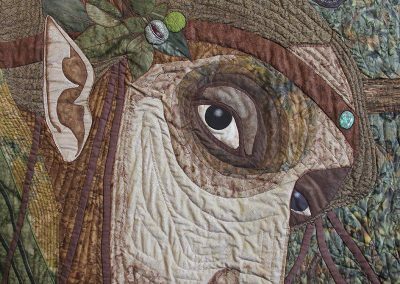 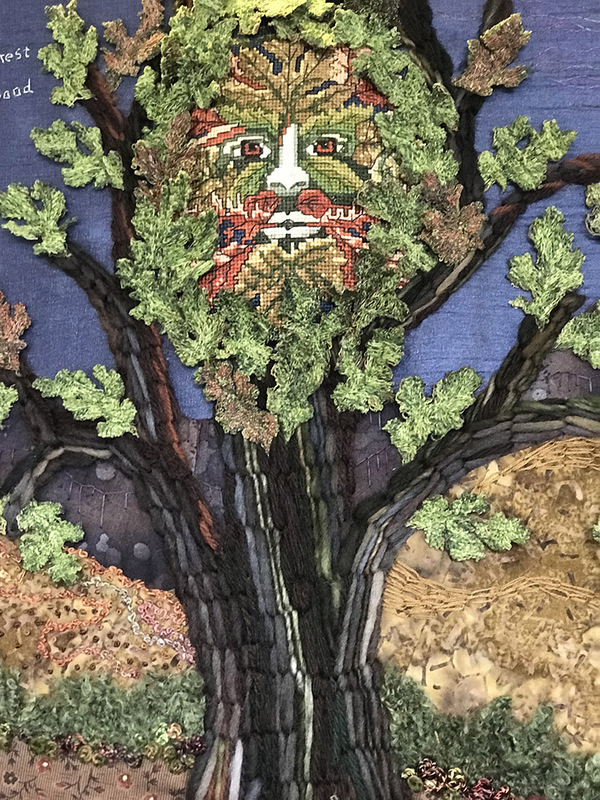 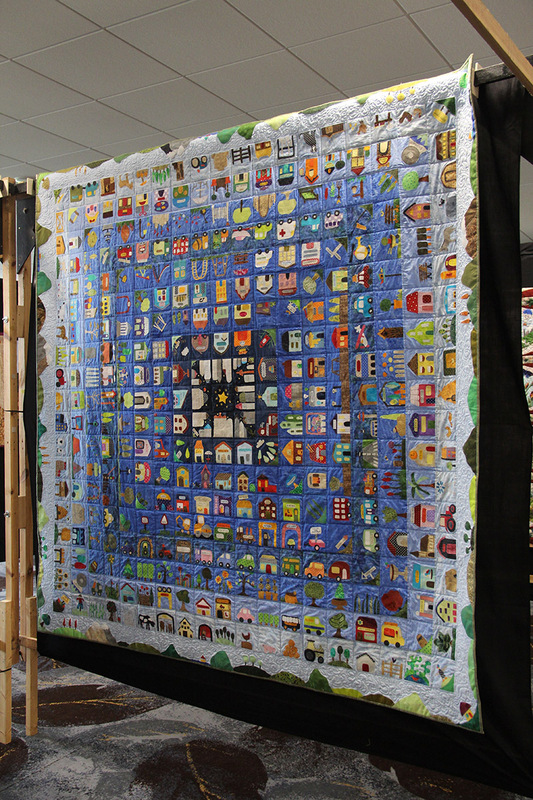 The North Midlands Favourite Patchwork, Quilt and Embroidery Show! 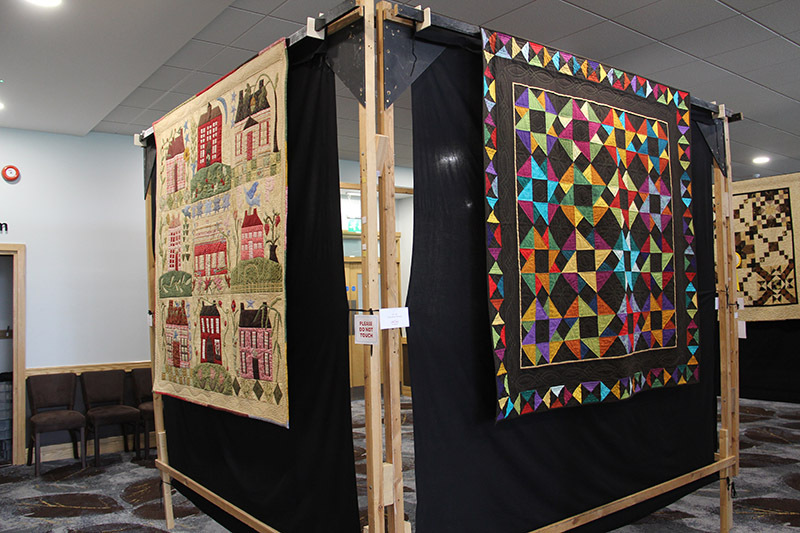 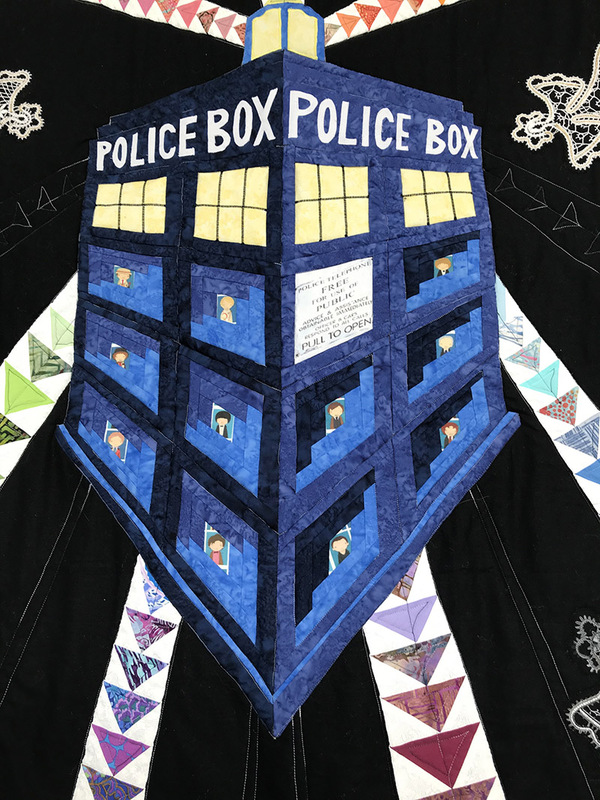 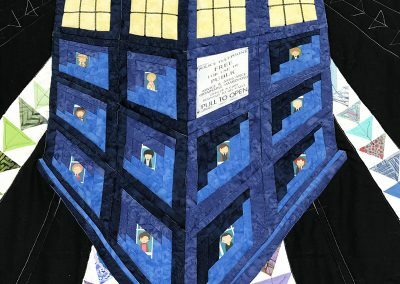 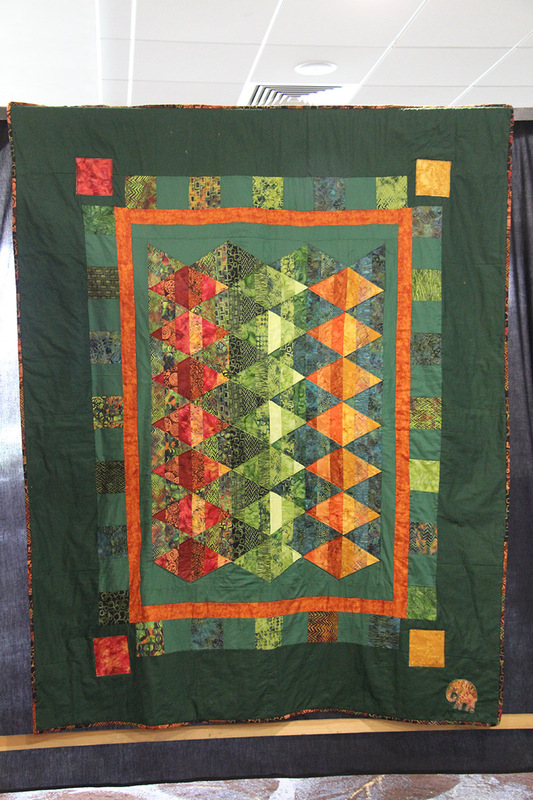 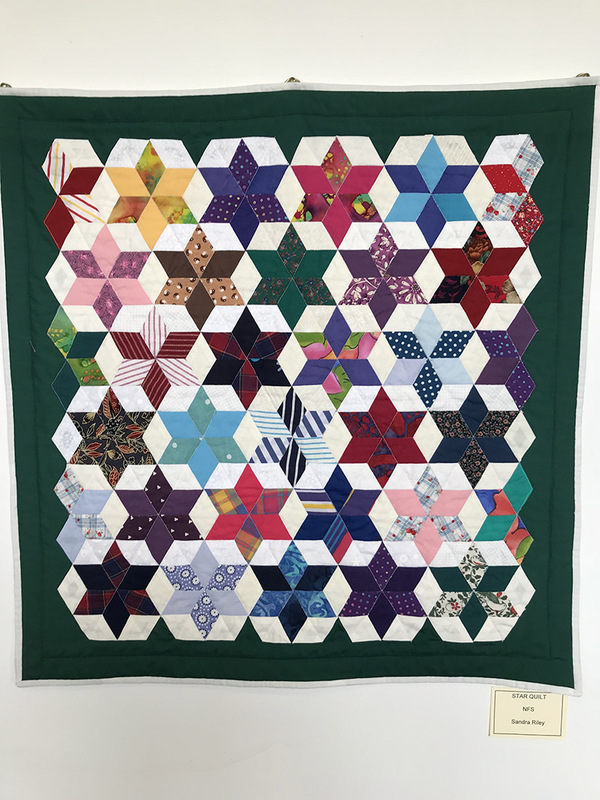 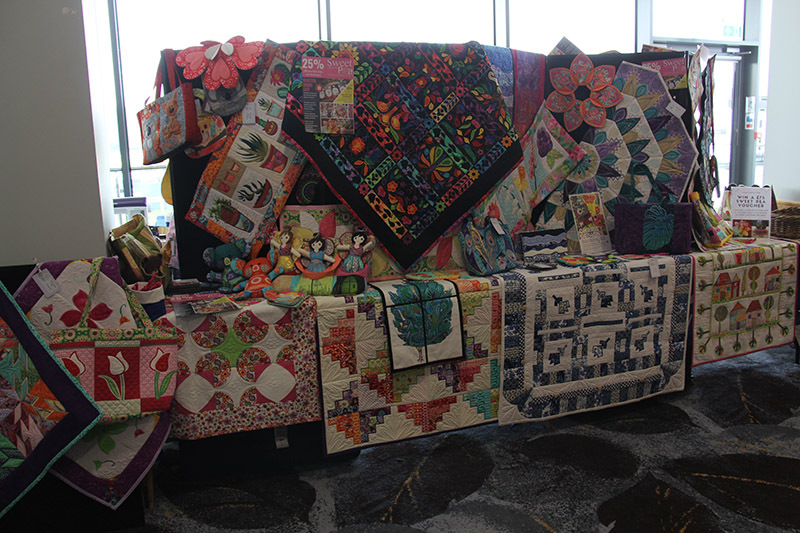 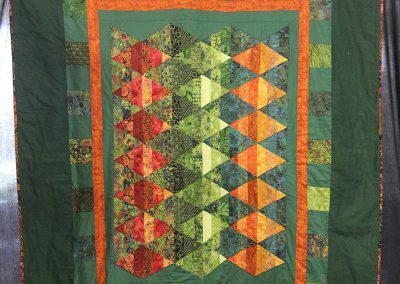 Join us for the 7th British Quilt & Stitch Village! 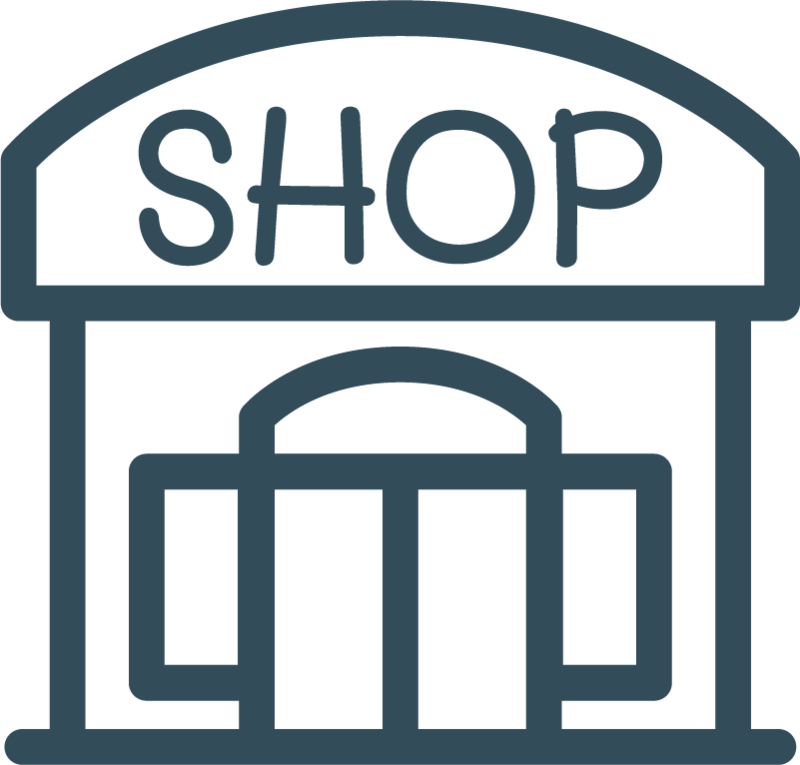 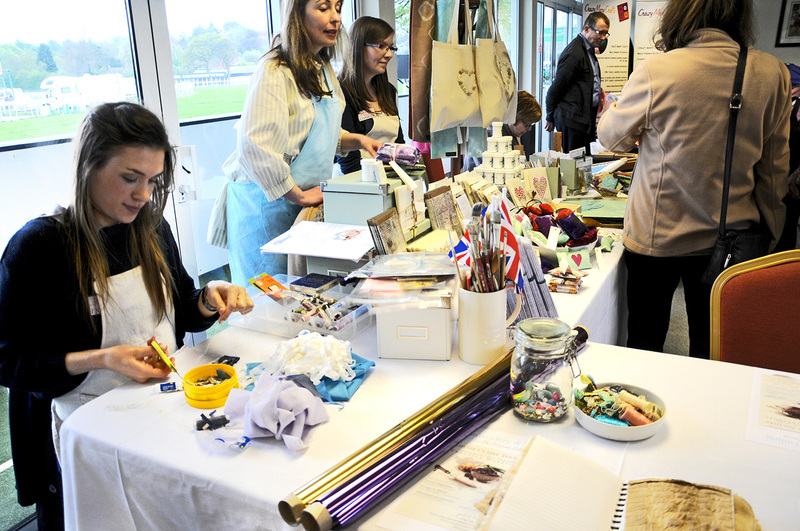 A fun day out and a chance to stock up on all your crafting materials from our trade stands. 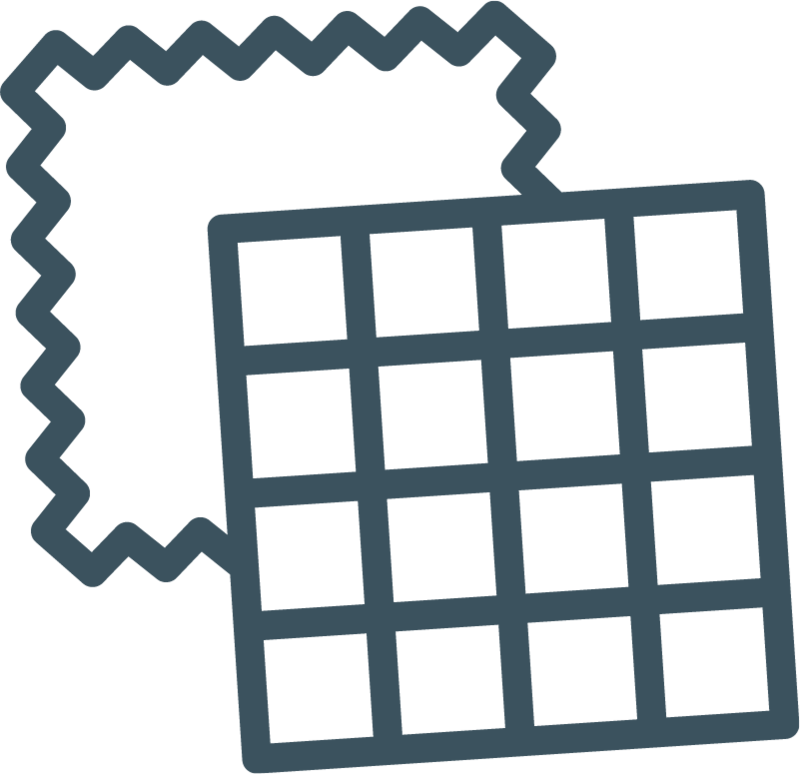 Save when you book your tickets in advance! 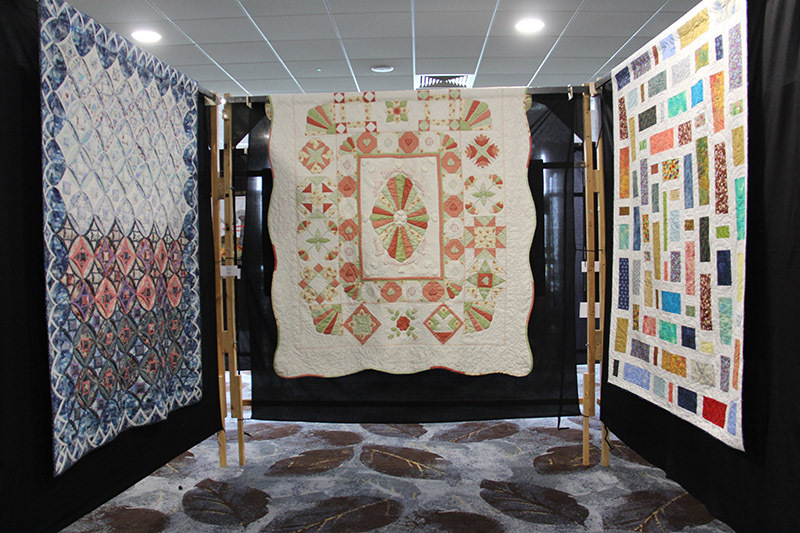 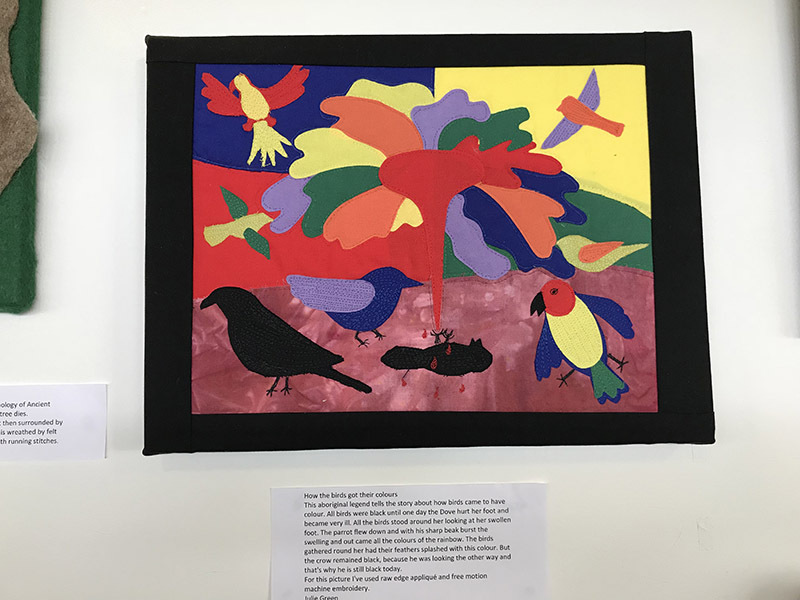 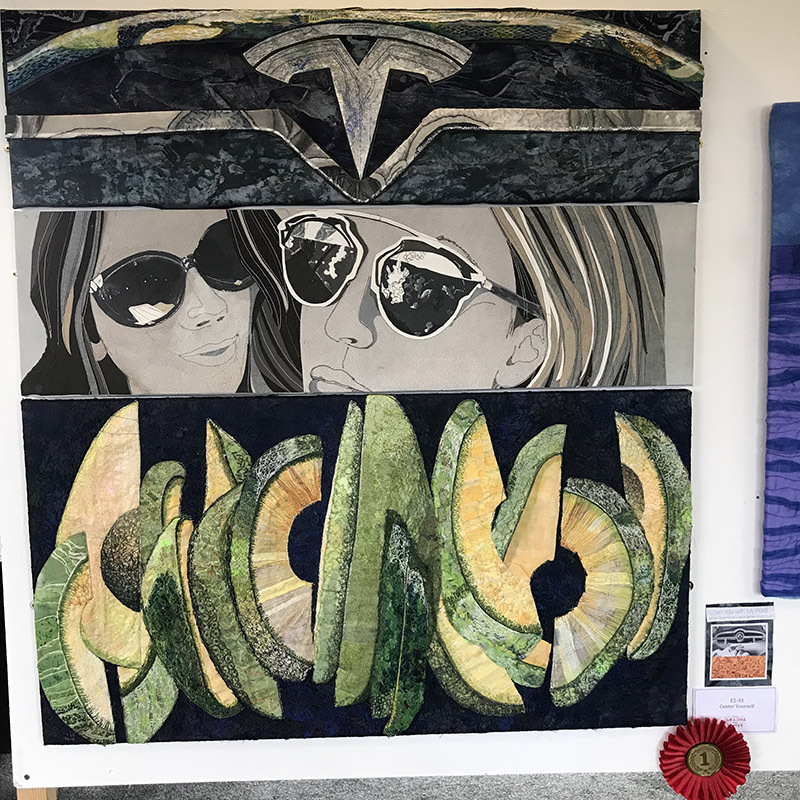 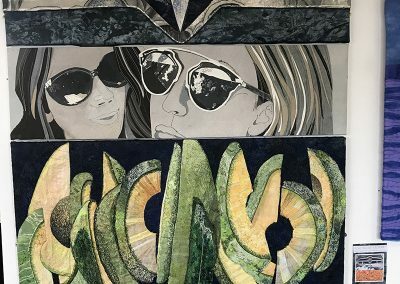 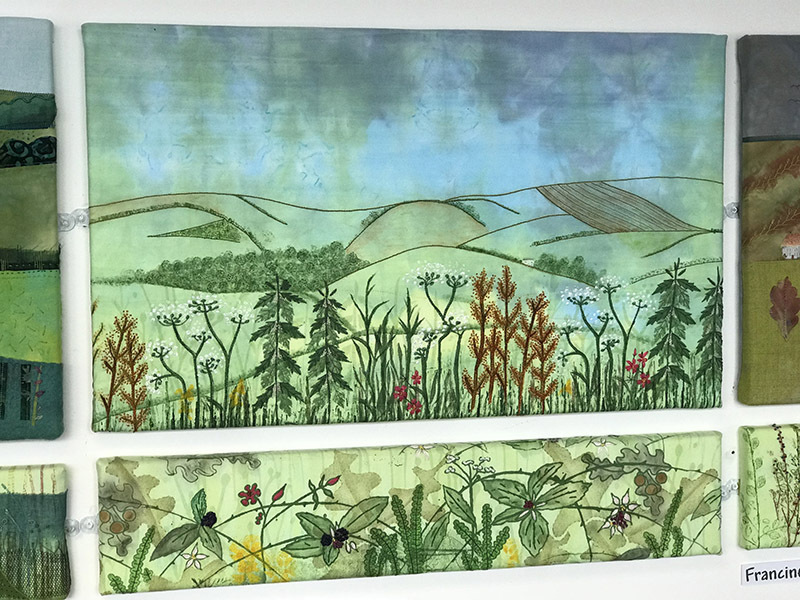 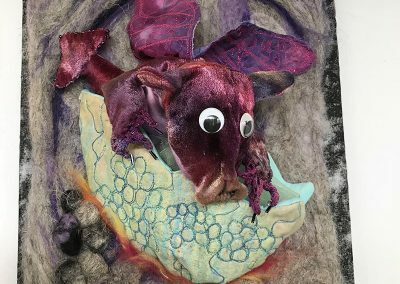 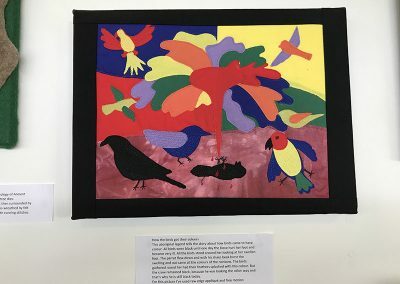 Take a look at the wonderful entries, exhibits, trade stalls & show spaces from the 2018 show! 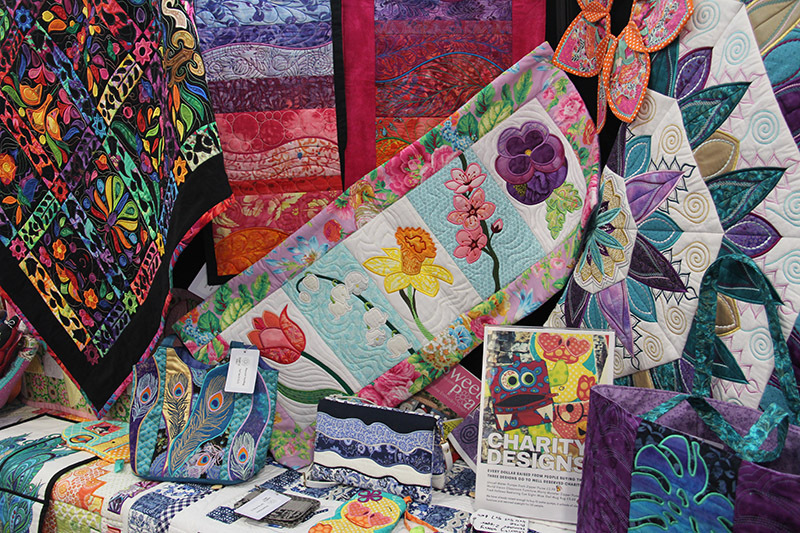 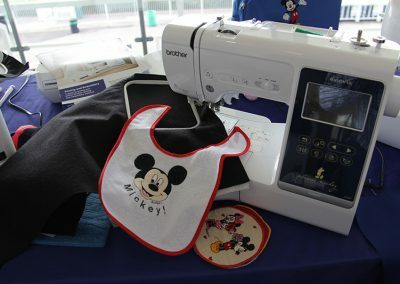 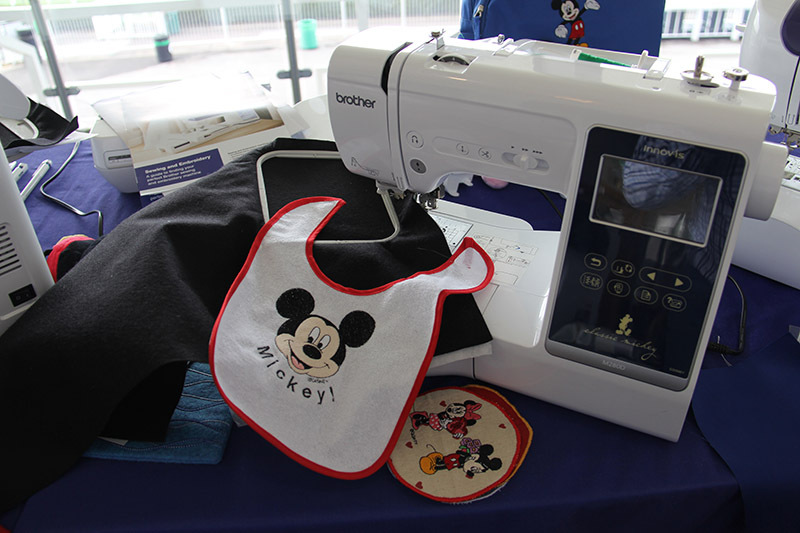 Be sure to pay us a visit 12th, 13th &/ 14th April at the Quilt & Stitch Village taking place at Uttoxeter Race Course. 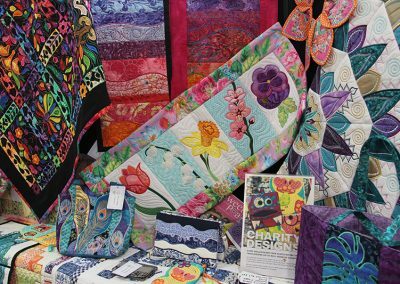 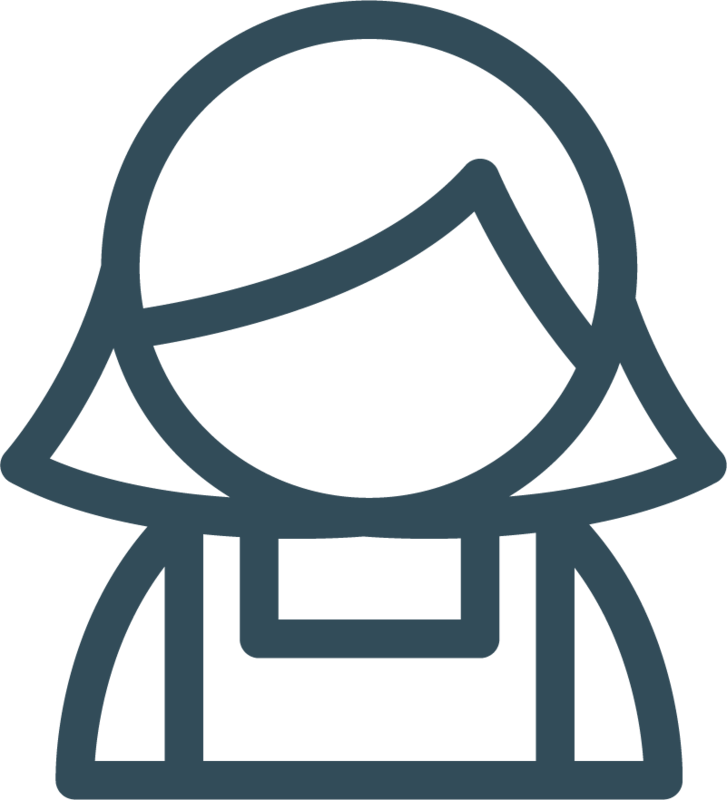 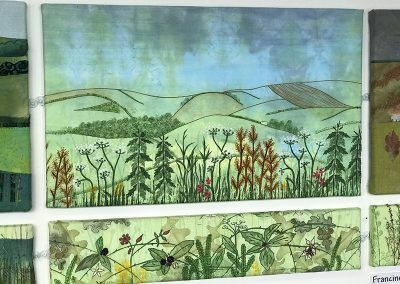 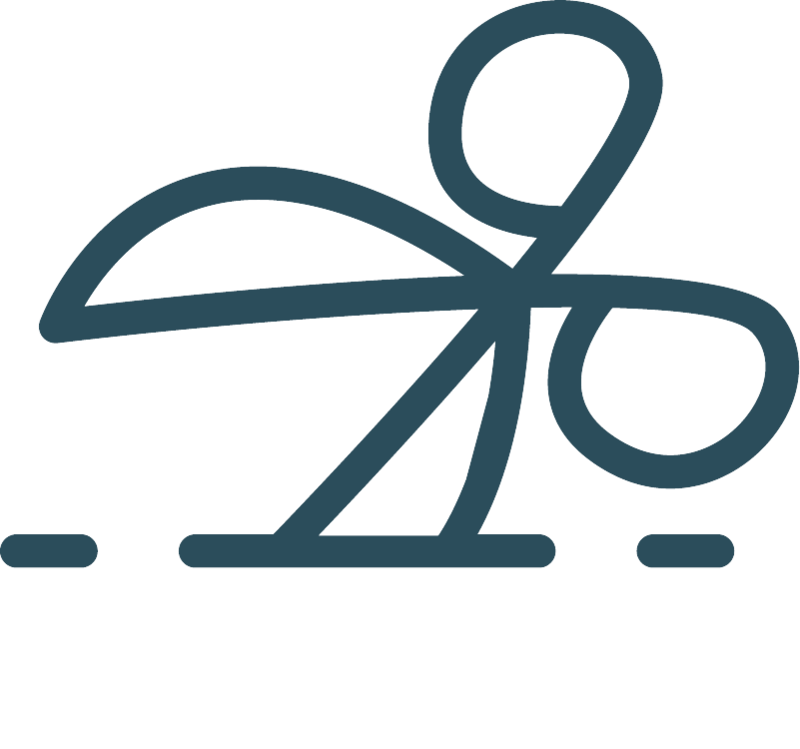 See the link for our huge range of Exhibitors showing their stunning work this year.